Epic beats sacrificed in the name of arena house. A few years ago the only thing you could listen to be considered "cool" was big room and electro house, so obviously, this got kids my age their attention. It has some good songs but it's just a big meh. 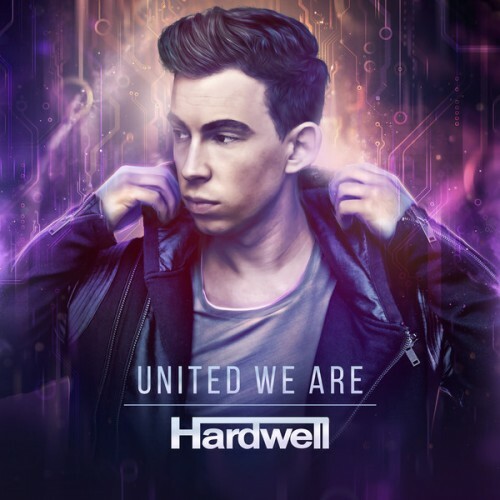 This sound grows old really fast, even when a guy like Hardwell tries to mix traits from different genres. Very interesting album. Very mid-ranging in places, the high point of the song being 'Follow Me' ft. Jason Derulo, whose vocals fit perfectly with the melodic synth and drop. Whilst the instrumental itself is good, the lyrics of 'Sally' ruin the song entirely and for me, ruined what would have been a perfectly good song without Harrison's vocals. Expletives that strong and repetitive aren't really necessary! Picks: Where Is Here Now / Young Again / Dare You (Acoustic). Purchasing United We Are from Amazon helps support Album of the Year. Or consider a donation?